More than half of home owners now use online reviews to choose their estate agent when putting their property on the market. This makes it imperative that agencies, keen on not getting left behind by technology, find new ways of listening to what their customers have to say. Collecting feedback from clients at every stage of the journey can provide a valuable source of data for agents looking to showcase the quality of their service to prospects and improve the overall selling experience. In an age of increased scepticism, people need to know they can trust an agent before deciding to use them. After all, buying and selling a house is a major life decision, so knowing you’re in safe hands is vital. Reviews can go a long way towards establishing this trust, with 66% of people consulting reviews before they make a purchase. Using an independently verified feedback platform that only collects real reviews from genuine customers will help combat the fear people have around fake reviews and establish your agency as a brand that people can believe in! Just spent a pretty penny on a shiny new website, but struggling to get people to come and visit? Well reviews can help here too. 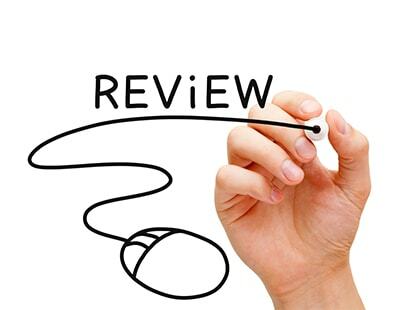 Using a verified reviews platform can boost your visibility on search engine result pages, contribute to increasing your Google star rating and improve click-through rate to your website by up to 20%. Your customers are your single greatest source of information about how your business is performing. Stop and listen to what they have to say and use their valuable feedback to find areas within your business that you can improve. Replying promptly to negative feedback and actively looking to fix issues as quickly as possible shows that you care and are committed to good customer service. Unfortunately and in my opinion, online reviews for large anonymous and national agencies are to be taken with a pinch of salt. 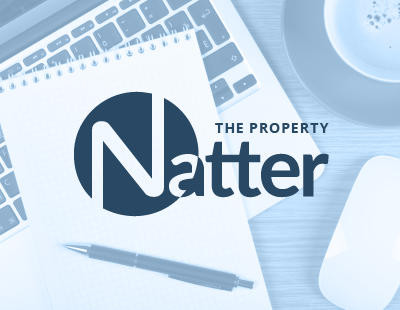 I refer mainly to the ironically named “trustpilot” where an online estate agency has over 40,000 positive reviews yet every other review site is full of mostly negative reviews so I have to ask the question “why is that”? The same online agency also took legal action against one of the review sites to have the negative reviews removed... interesting. Meet anyone who have instructed the online agency and you’ll find that around 70pc are actually dissatisfied - mostly because the agency lie or at best stretch/contort the truth to get the listing. 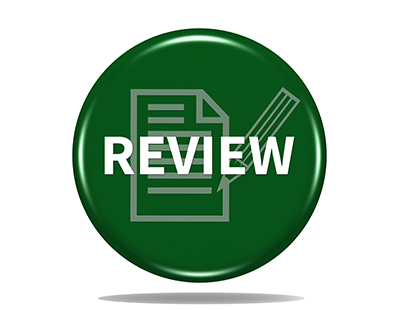 I find the best deciding tools are to check local reviews for local businesses as they are less open to manipulation and are very rarely paid reviews. Choose local every time. 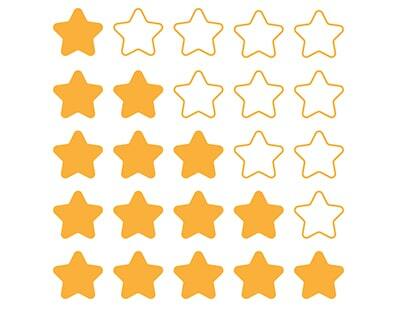 Google reviews all the way - and ask any agent using any others 'Why? '.